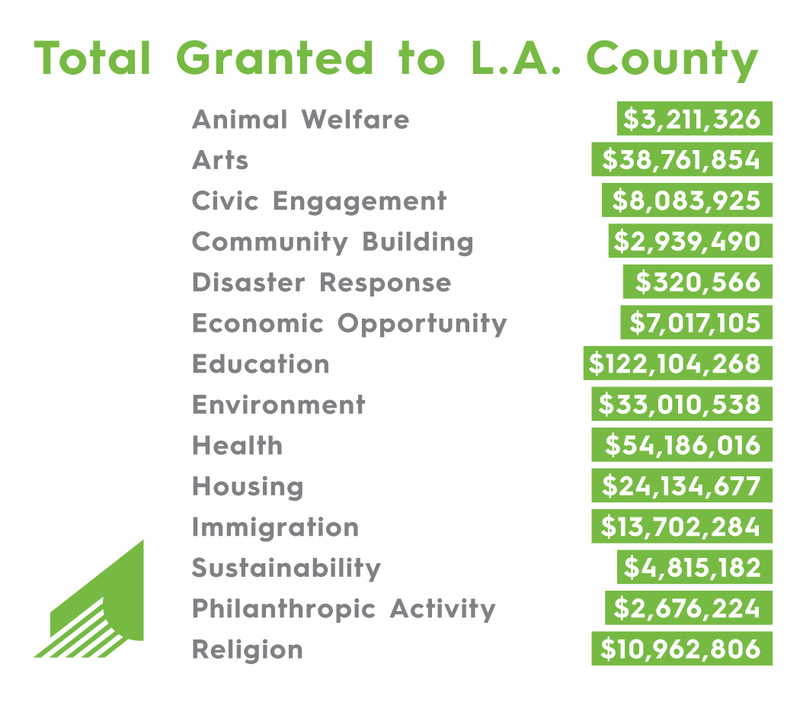 Our promise is to grant $1 billion to Los Angeles County nonprofits by 2025. Since making this commitment in 2015, we and our donors have given nearly $326 million to thousands of L.A. organizations and causes. Whether for housing or education, arts or the environment, these gifts are building a better Los Angeles for our neighbors and our children. We think a lot about impact here at the California Community Foundation. 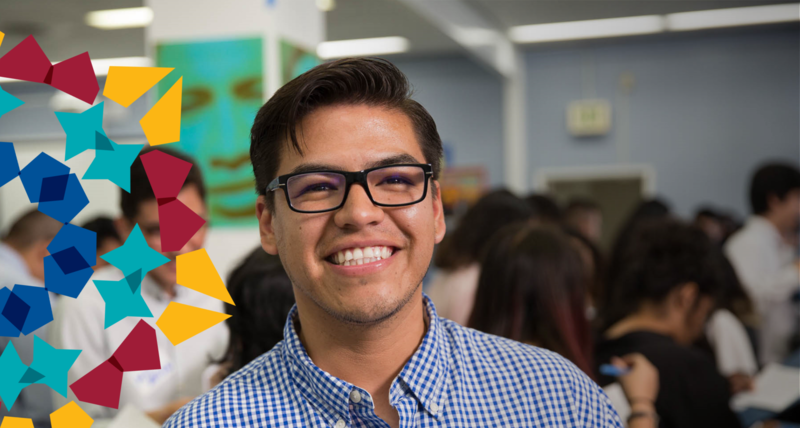 Our mission is to make positive systemic change that strengthens Los Angeles communities. To achieve it, we have to move the needle on some of L.A.’s most intractable challenges, like ensuring quality education, expanding affordable housing, promoting healthy communities and protecting the rights and families of our immigrant neighbors. The four stories that follow describe the progress we have made by investing in civic engagement across our priority areas. We are inspired by the individuals and groups who have developed their leadership, harnessed their voices and acted to make lasting changes to institutions and policies that touch the most essential aspects of our lives. Hold each story up to the light and observe how we all fit into the ever-changing movements and coalitions working to create a stronger future for generations to come. Every story is unique, but one thing connects them all. The outcomes they create depend on the passion, motivation and selflessness of countless donors, nonprofits and community and government leaders. Together, no challenge is too large for us to face. 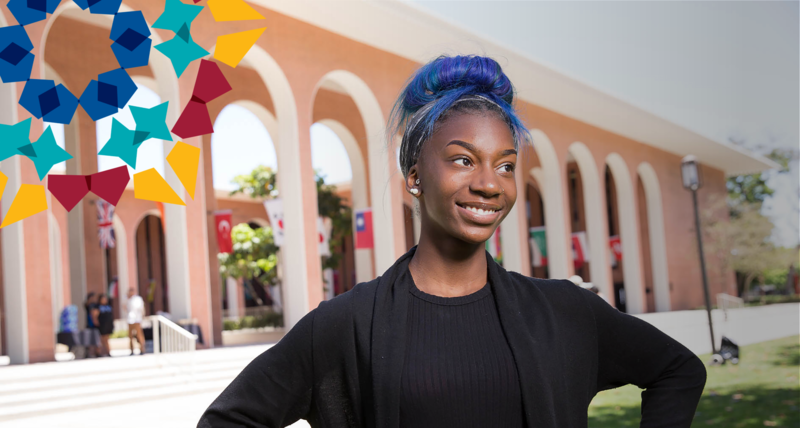 Goal: Strengthen the education system to provide equitable resources, opportunities and student-centered approaches that prepare even our most vulnerable Angeleno youth for college, career and life. Goal: Promote affordable housing, combat homelessness and expand economic opportunity to create a prosperous and equitable future for all Angelenos. Goal: Increase access to health care and prevention resources and integrated physical, substance use and mental health services, so our communities can thrive and prosper.